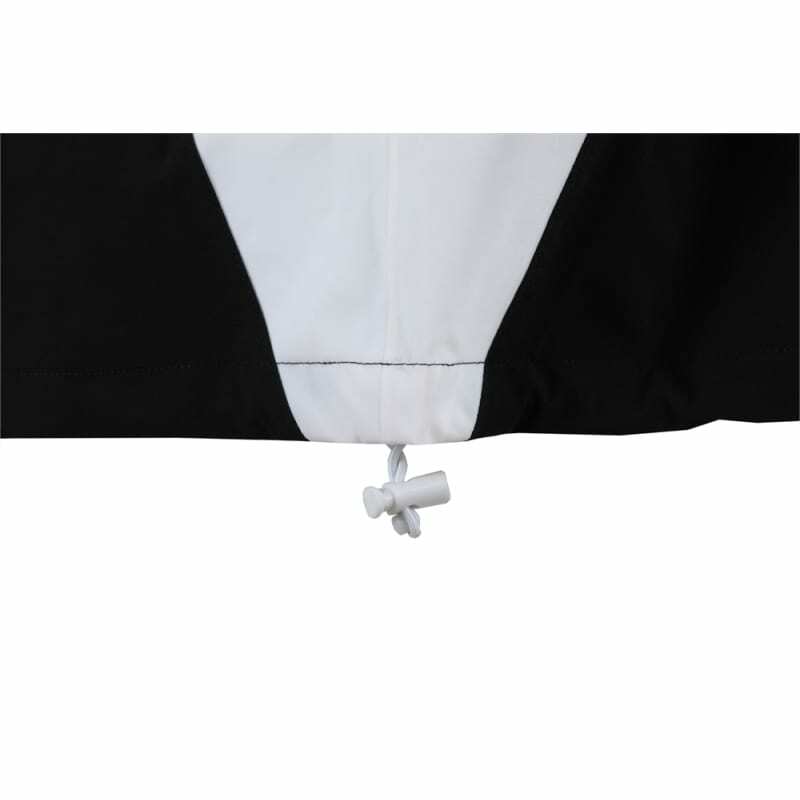 During those warm summers on the golf course, there can be the occasional risk of a brief rain shower. 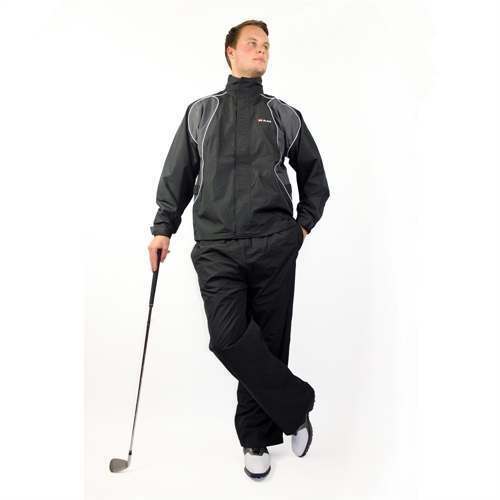 During those warm summers on the golf course, there can be the occasional risk of a brief rain shower. 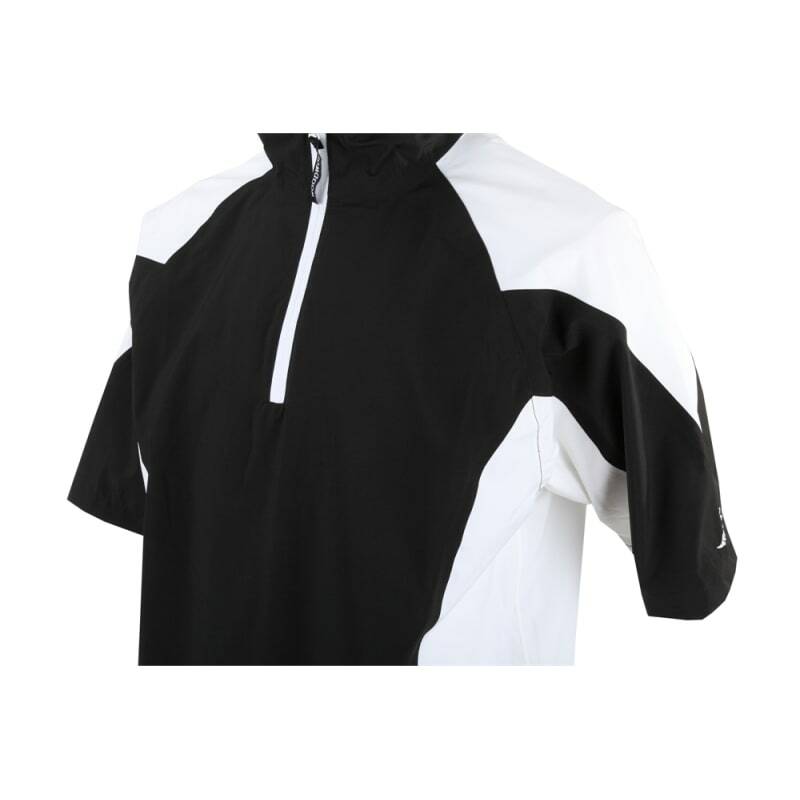 Well, you can guard against the threat with this half-sleeve top from Woodworm Golf. 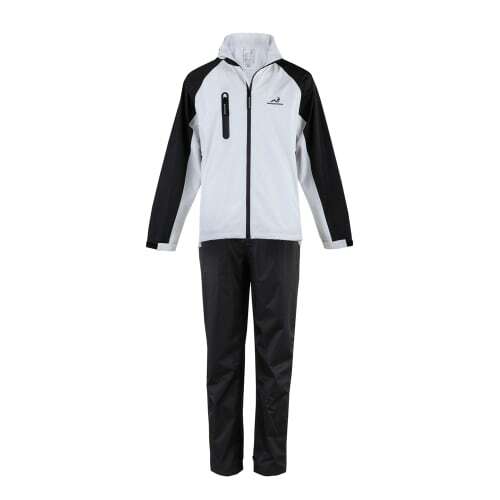 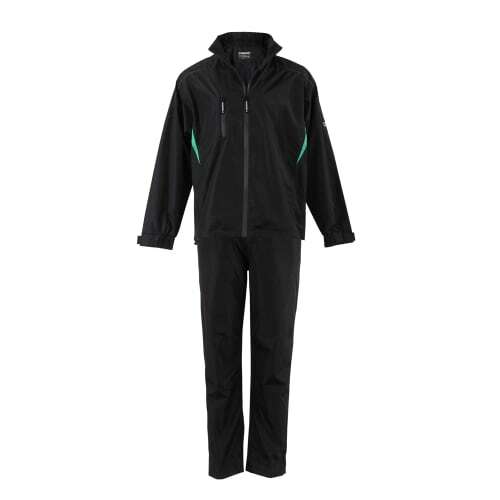 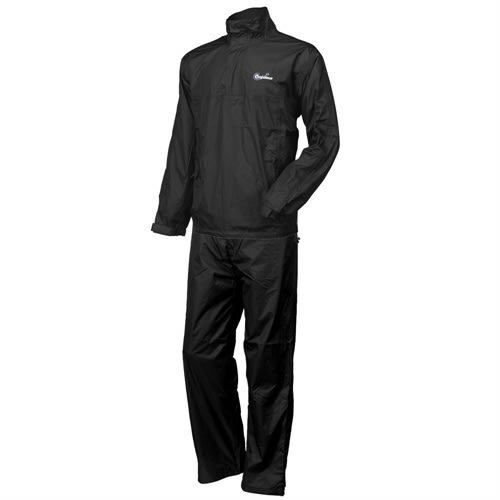 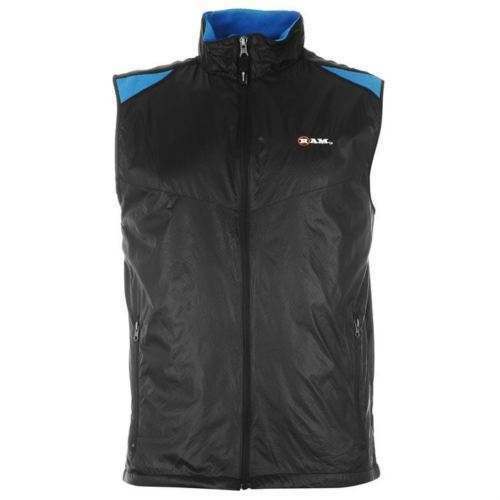 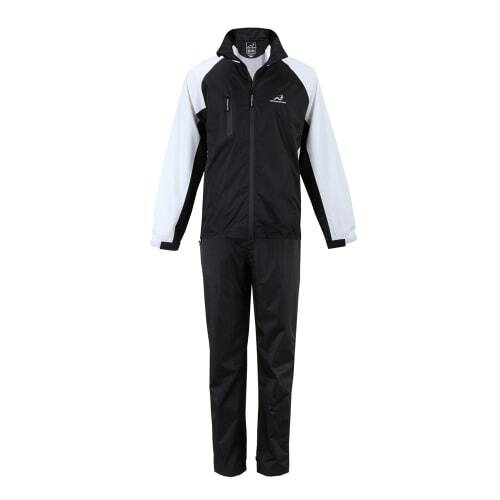 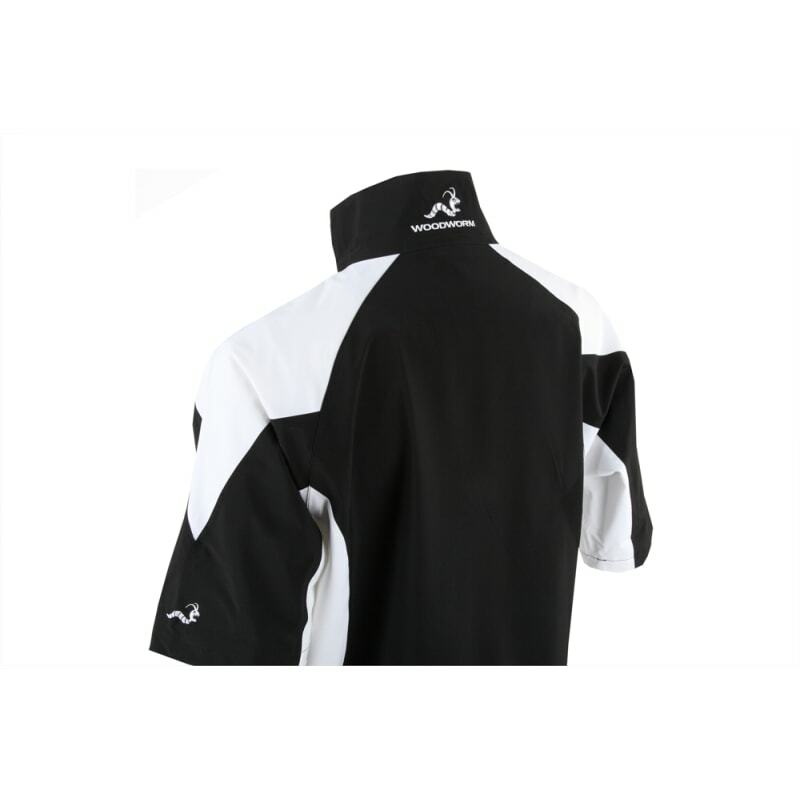 By using 100% polyester enhanced by TPU lamination, Woodworm Golf has designed a half-sleeve top that will give you the comfort of waterproof protection for the upper half of your body. 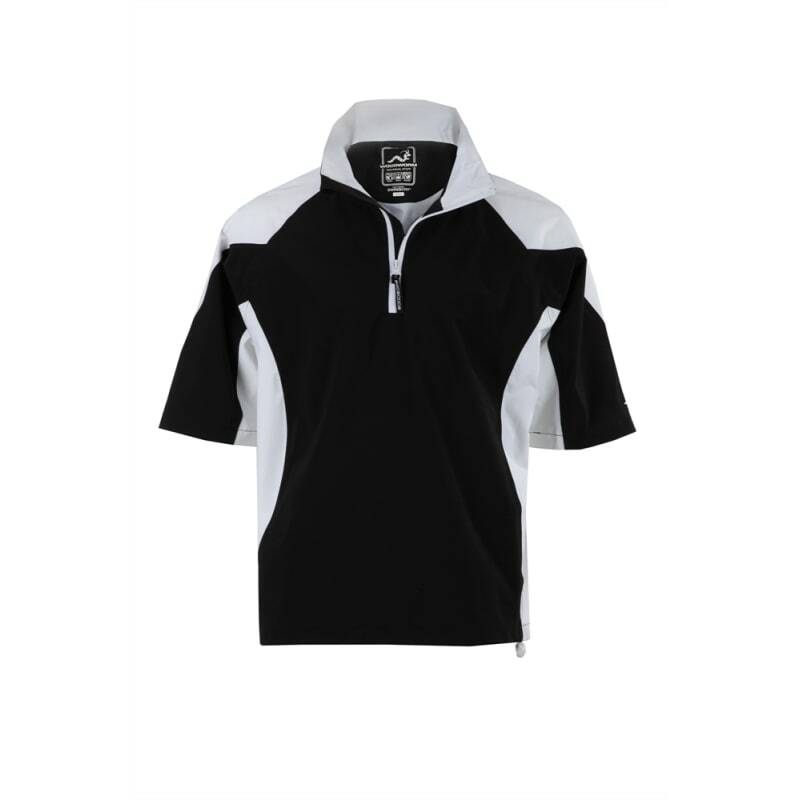 Available from sizes S to 4XL and featuring a regular fit, this half-sleeve top is suitable for most golfers. 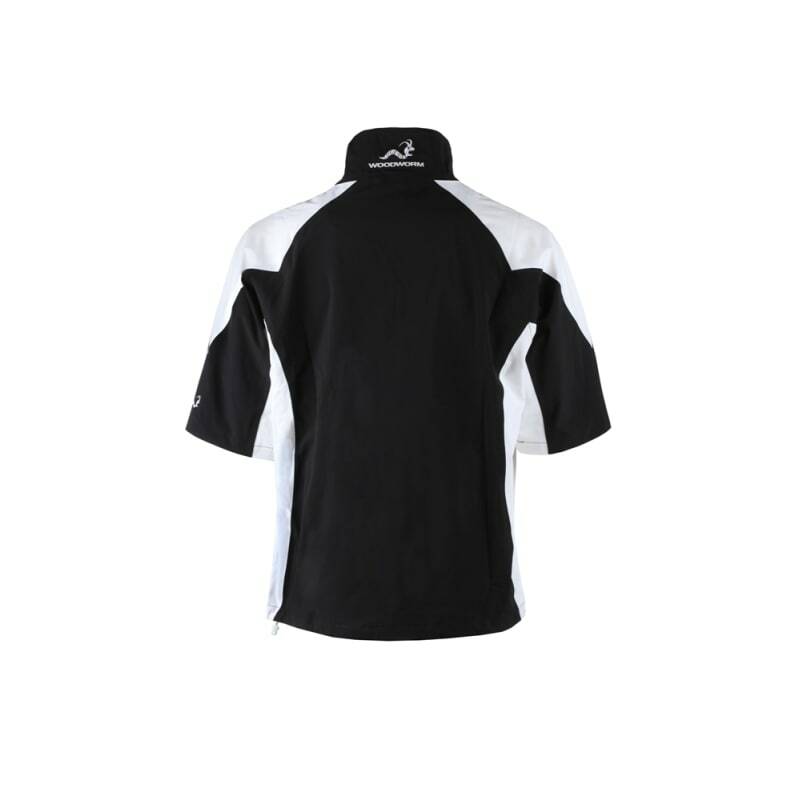 Check out the sizing guide below for more details. 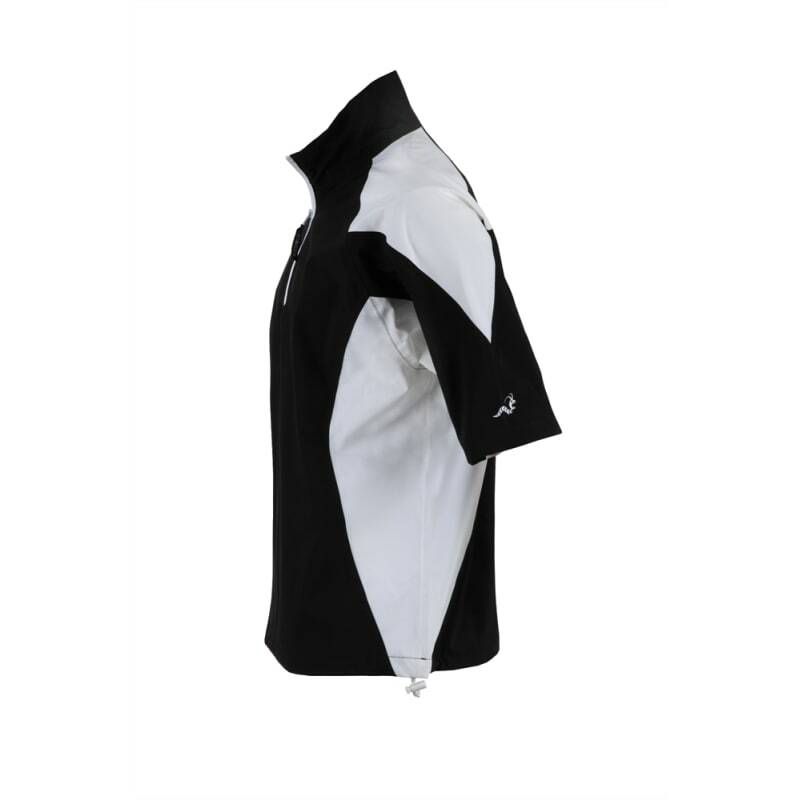 Also worth knowing is that this Woodworm Golf V2 Waterproof Half-Sleeve Top is completely machine-washable. 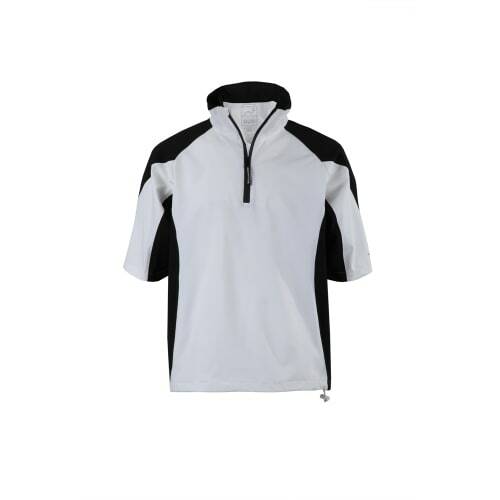 This athletic half-sleeve top from Woodworm will give you comfort and protection when the rain starts fall.